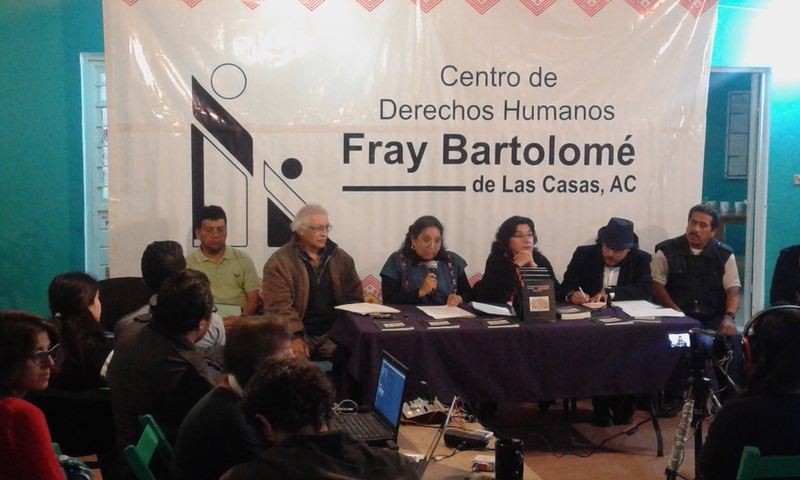 On 8 October, the Fray Bartolomé de Las Casas Center for Human Rights (CDHFBC) presented its annual report, entitled “Human Rights under Debate: Between official cynicism and popular dignity,” which corresponds to the period between January 2013 and July 2014, as based in information compiled in Chiapas. Those who spoke on the panel to present the report were Dolores González Saravia, director of Services and Assessment for Peace (SERAPAZ); Fray Gonzalo Ituarte, member of the directive council of the CDHFBC; and José Javier Avilés Arreola, vicar for justice and peace from the San Cristóbal de Las Casas diocese. The report is comprised of four chapters. 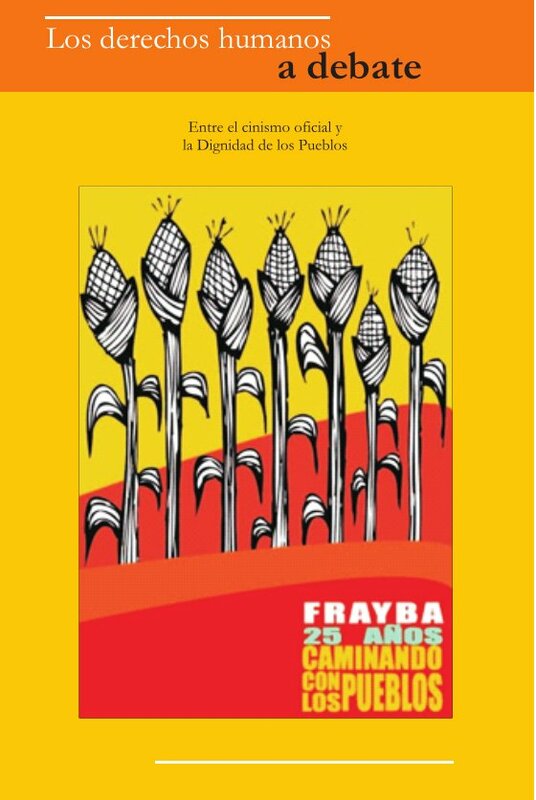 First, “Faces of plunder,” describes how “the governments seek to commodify the Earth and land”; second, a discourse on the defense of human rights, and third, the impacts of the armed internal conflict in Chiapas on the national system. 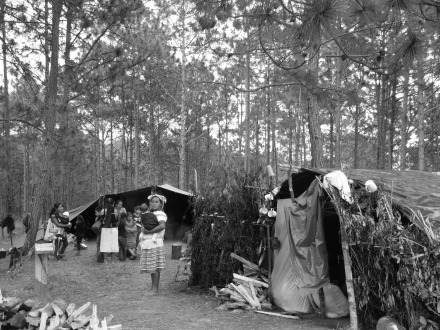 In the fourth chapter, it is written that “life, death, and rebirth is resignified by those who survived the Acteal massacre , those who testify about the terror of the crimes against humanity committed in the northern zone of Chiapas, the continued impunity in the case of the Viejo Velasco massacre, and the invisibilization of our disappeared, among other stories that have lacerated humanity. Despite this, the spirit of searching for truth and justice is the path that illuminates our path amidst the war standing,” as the CDHFBC indicated in its press-bulletin. On 20 October, the report will also be presented at the Lamm Cultural Center in Mexico City. 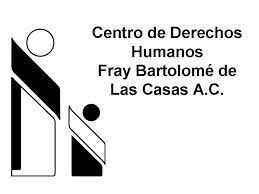 In a bulletin released on 24 February, the Fray Bartolomé de las Casas Center for Human Rights (CDHFBC) denounced that on 17 February, three municipal police from San Cristóbal de las Casas arrested and subjected two indigenous persons in the Tlaxcala neighborhood to cruel, inhumane, and degrading treatment. The CDHFBC indicated that they were insulted and beaten, and that they were held incomunicado and denied medical assistance before being released. 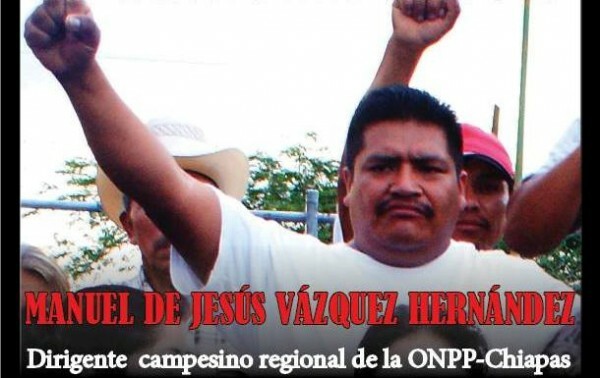 On Tuesday 18 February, the lifeless body of the regional leader of the National Organization for Popular Power (ONPP) was found near Teopisca, Chiapas. The corpse, found in the municipal dump of the city, showed signs of torture, according to relatives and friends of the former leader. According to the Fray Bartolomé de Las Casas Center for Human Rights, in the course of the recovery of the body of the dead, officials from the State Attorney General’s Office committed violations to individual rights, given that they failed to observe the basic standards for investigative work in the field. 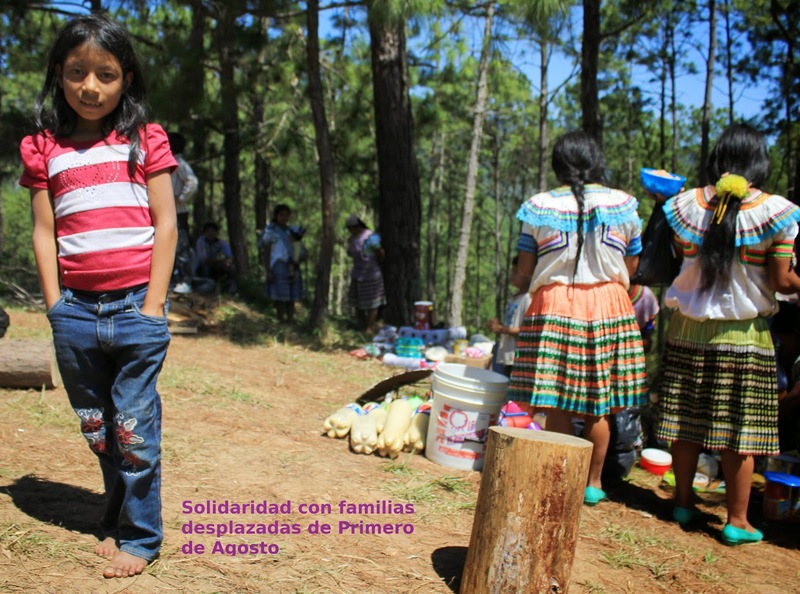 ONPP-Chiapas defines Manuel as having been a key political and regional leader who defended the rights of his people and land for many years.